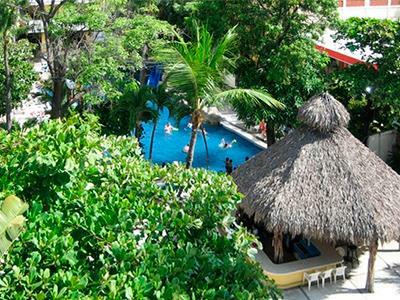 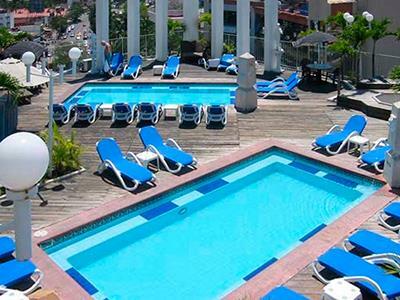 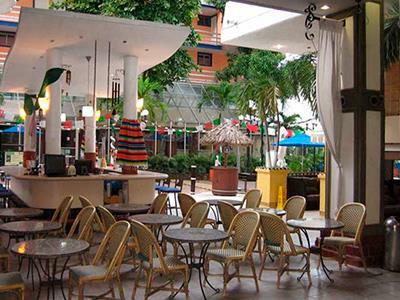 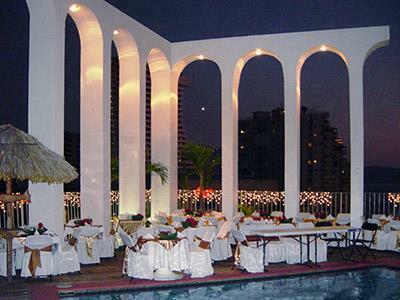 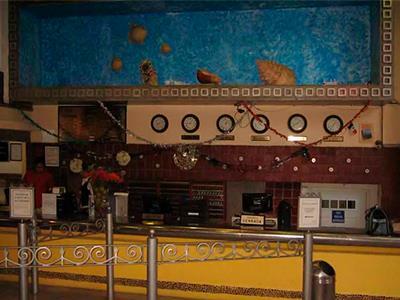 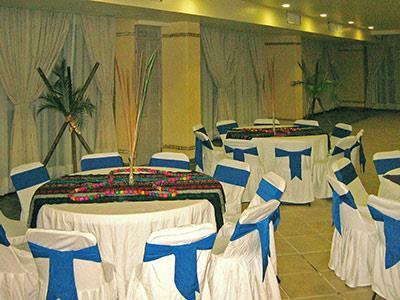 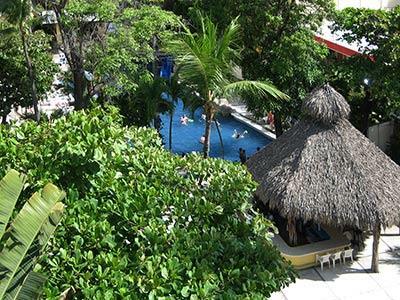 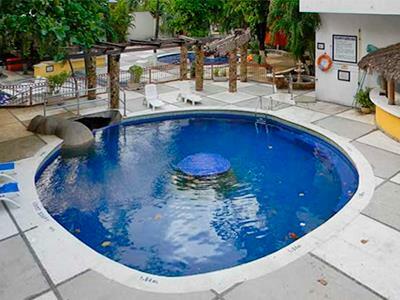 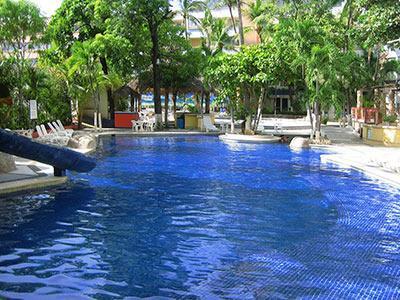 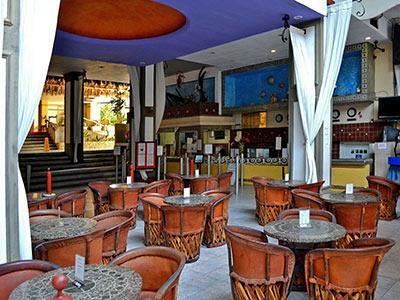 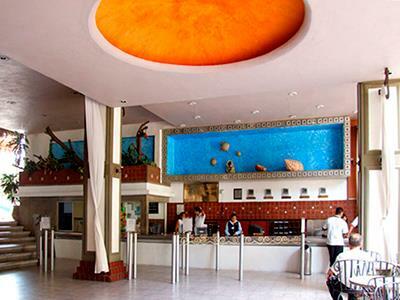 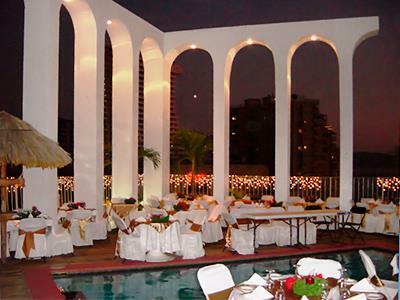 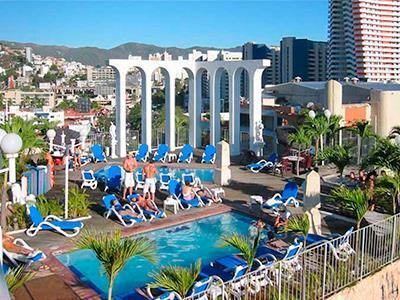 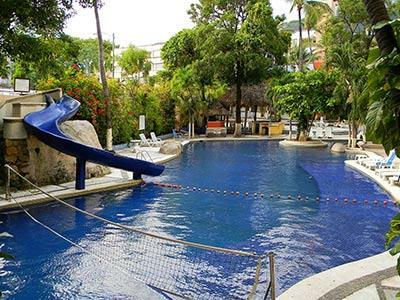 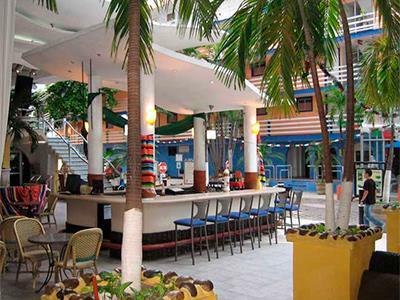 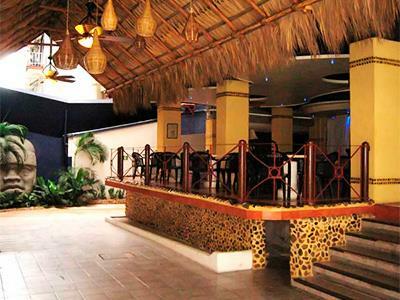 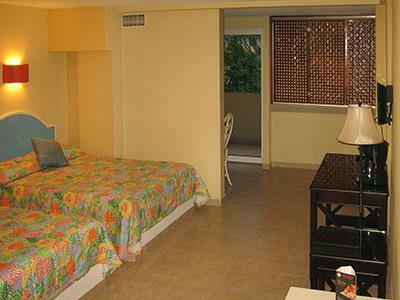 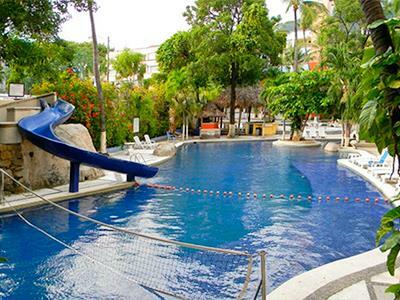 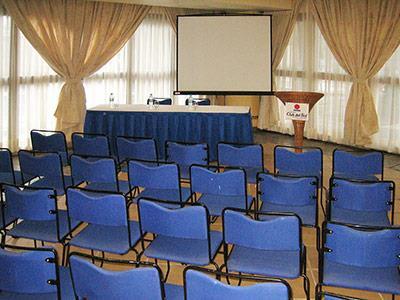 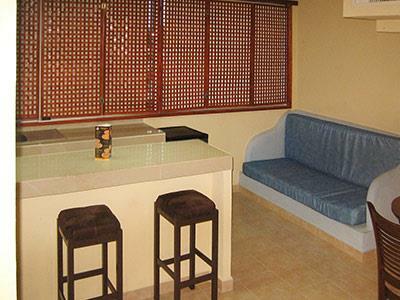 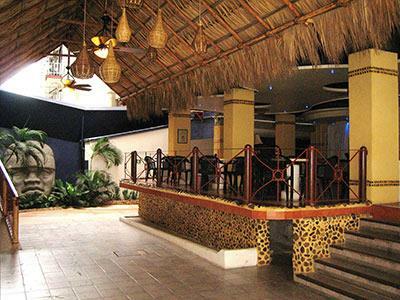 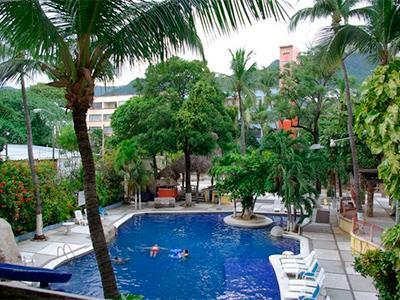 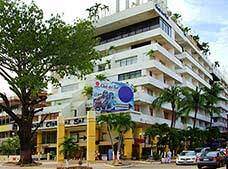 On the main beachside avenue in Acapulco, you'll find the Club del Sol Acapulco. 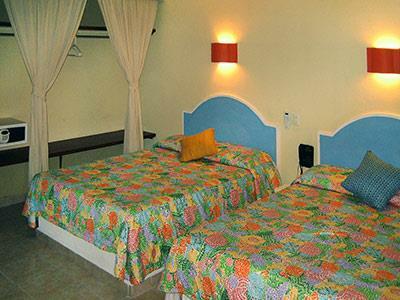 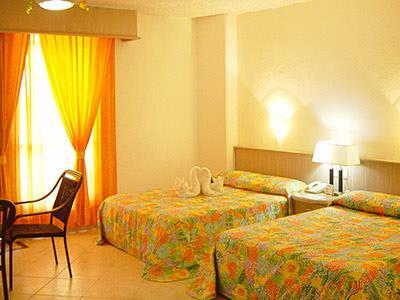 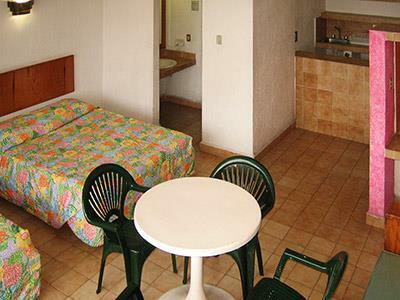 This attractive All Inclusive hotel is preferred by families looking for an unforgettable vacation thanks to its comfortable and spacious guestrooms. 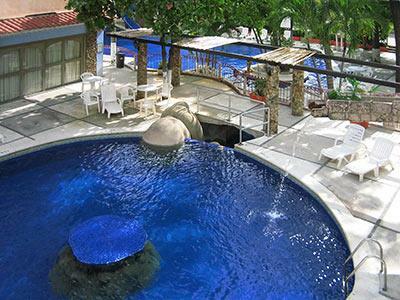 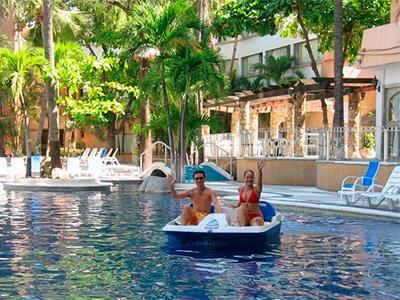 The four pools are the hotel's main attraction, a great place to cool off and have a blast.